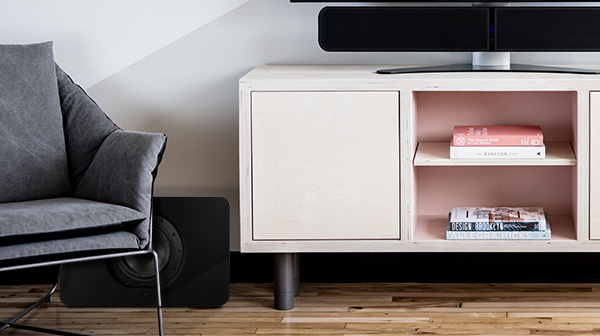 Created to integrate seamlessly with Bluesound's Pulse Soundbar, this wireless subwoofer captures the depth and exhilaration of anything that demands better bass. 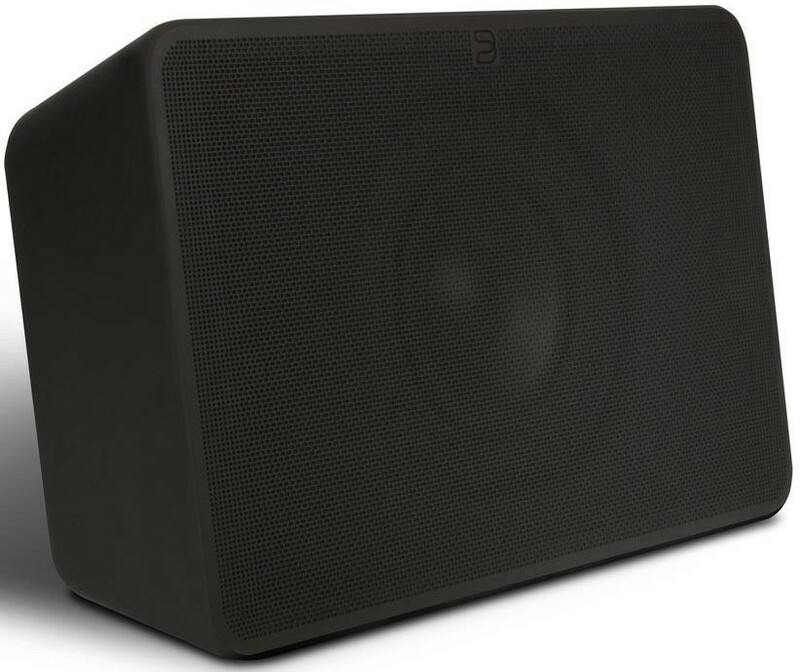 Bluesound Pulse Subwoofer is unlike the conventional large cube subwoofers that do not fit well in a living room. 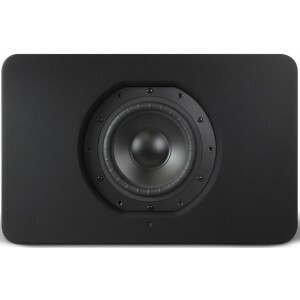 Instead, this sub has a slim compact, shape which allows it to fit beneath, beside, or behind your room furniture. 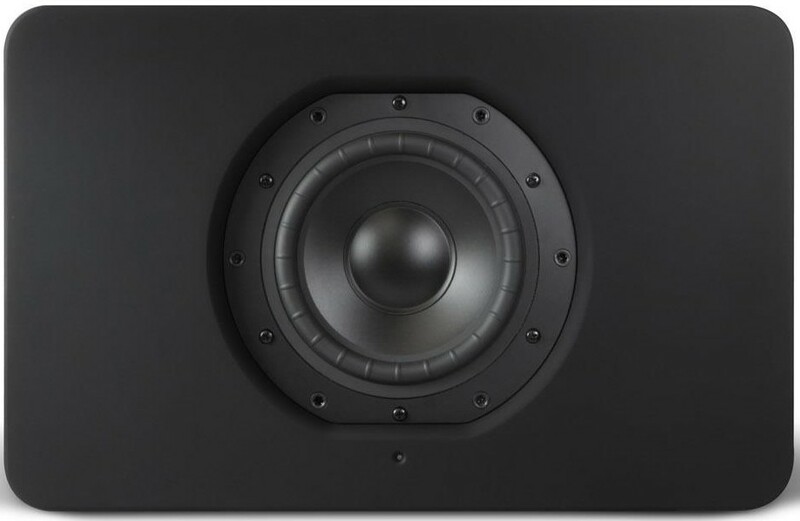 By utilising a compact design means the sub has several clever installation options. Designed to create a fully immersive environment when paired with the Pulse Soundbar, by adding even greater power to your home theatre system. You can wirelessly pair the Sub and Soundbar together by using the BluOS app which means you can remotely control your audio playback to create a truly breathtaking experience. The BluOS app, allows you to easily achieve perfect acoustic alignment in the crossover region without any hassle or uncertainty. Also, the app allows you to access your digital music collection, as well as various popular streaming services. 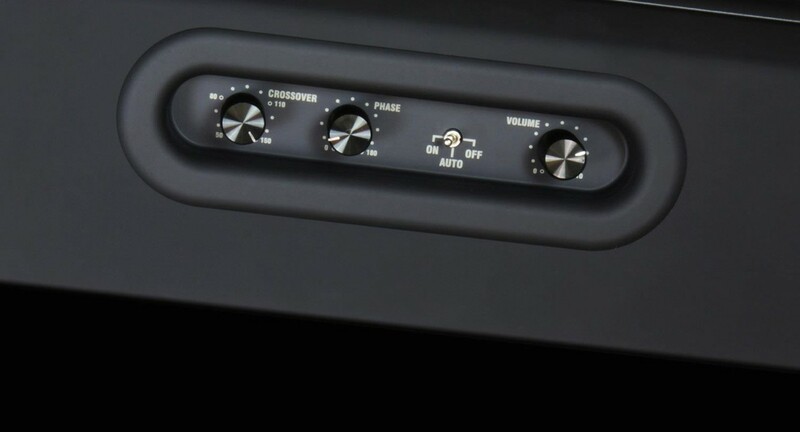 The BluOS App easily controls and connects the Pulse Sub to their Soundbar, resulting in an excellent full-range Home Theatre listening Experience. 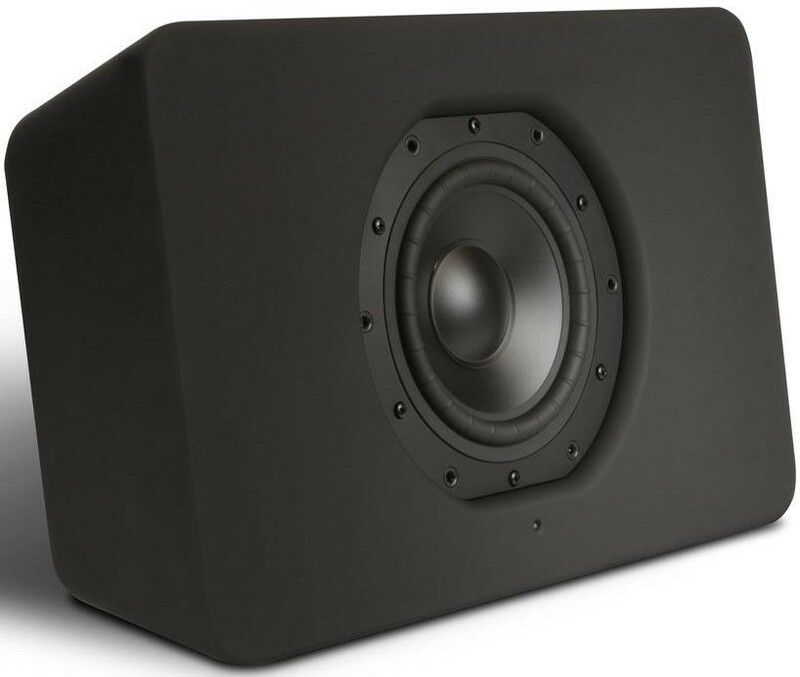 While most subwoofers are substantially large, the Pulse Sub is both slim and compact. 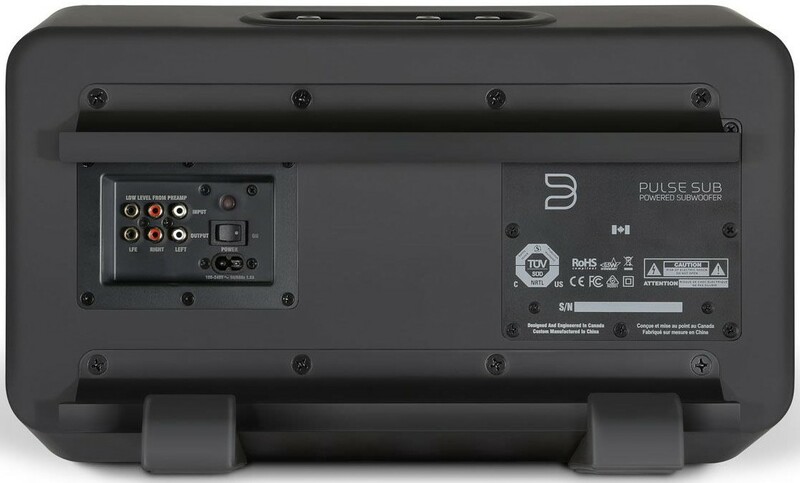 The structure of the Pulse subwoofer enables it to fit seamlessly beside, beneath or behind furnishings with no distortion effects to any of its remarkable bass power.